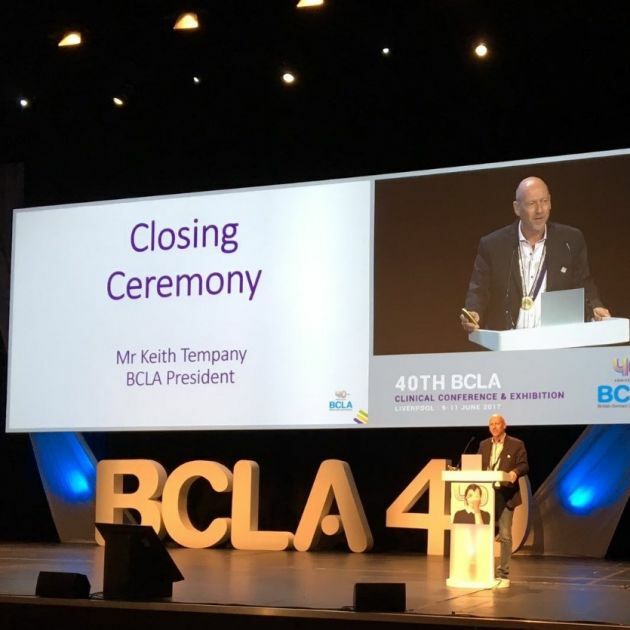 Keith Tempany elected President of the BCLA. 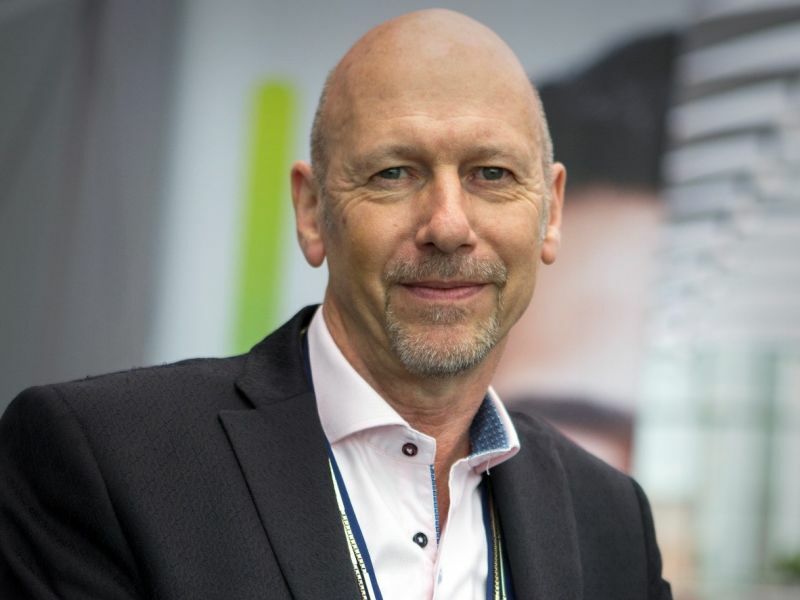 We hope you’ll join us in congratulating Keith Tempany, the newly elected President of the British Contact Lens Association. Having been part of the BCLA since 1983, he has now deservedly achieved his new title and we all look forward to his work with the Association over the next year. Beginning his career in optics in 1973, his experience will be an invaluable contribution to the BCLA. Having run his highly respected opticians for many years, Keith recently collaborated with Leightons to create Leightons & Tempany in Poole, where he is now Branch Director. Also working closely with contact lens manufacturers as Key Opinion Leader, the BCLA couldn’t have chosen a more qualified man for the job! His election as President of the BCLA is a fantastic recognition of his hard work and valued contribution to the field of contact lenses over the years. So what has made Keith’s career? In 44 years of practising optics, Keith has been shortlisted in the National Opticians Awards six times (2009, 2010, 2012, 2013, 2014 and 2016)! Not to mention winning the Contact Lens Practitioner award in 2010 and again in 2014, whilst also achieving Fashion Practise of the Year in 2014. It just goes to show that a career in optics has no limits – Keith Tempany began his optics journey as a dispensing optician. Within the first ten years of his career, he had opened his own practice, as well as becoming a member of the BCLA. This has all led to his election as BCLA president, after being a council member since 2009. It's quite the timeline of events, and an example of what’s possible with time and dedication. The British Contact Lens Association is an organisation that supports the education and professional progression in the field of contact lenses and the anterior eye. With a variety of resources available to those participating in their optometry education, they also host events throughout the year for both members and non-members to promote communication between contact lens specialists. What’s more, they host the largest Clinical Conference and Exhibition for contact lenses, offering three days of networking for specialists and students. The BCLA is a hub for the advancement of optometry. Contact lenses are always evolving to be even more comfortable, clever and wearable. Leightons & Tempany Poole remain committed to fitting the latest and best technology in contact lenses available. Contact lenses can be a great option for everyone, we have a wide range of contact lenses available to suit every individual prescription and lifestyle requirement. Whether you’re aged eight or 80, Leightons & Tempany Poole can help with contact lenses for keratoconus, post-surgical problems, irregular cornea fittings, a high prescription (up to + or – 30), astigmatisms (including high astigmatisms) and even RGP (rigid gas permeable) lenses. For more information on the options available for you, just speak to one of our contact lens experts in store. To book a consultation, you can call us on 0800 40 20 20 or book an appointment online.